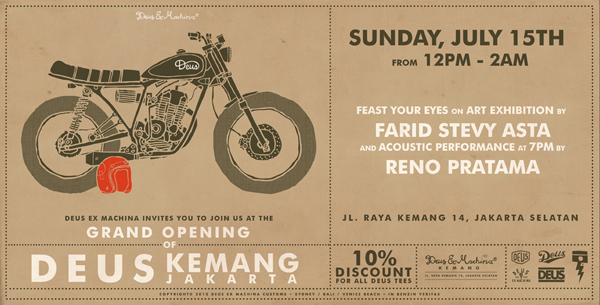 One of Liberate & Affairs's founder, Farid Stevy Asta has held his solo exhibition at Deus Ex Machina Kemang, Jakarta. 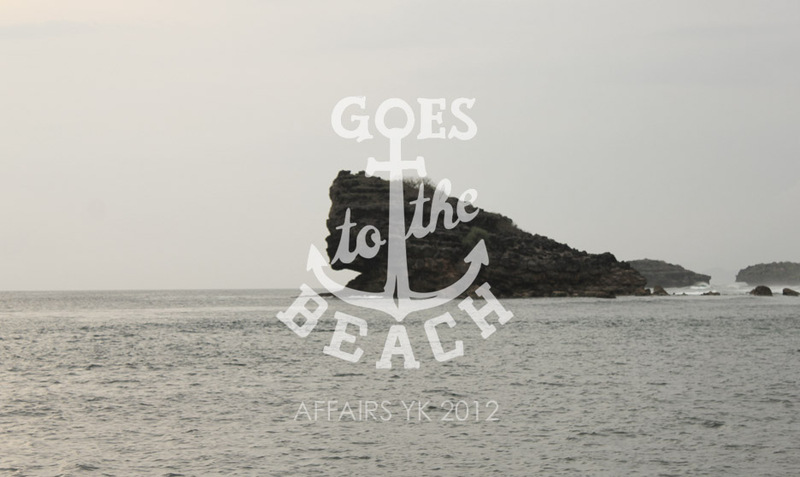 It's his second after URGNTSNDS URGNTSLNC held at Deus Ex Machina Canggu, Bali last year. The Exhibition called "GDRSDTH", last until one month ahead.